Discover the automotive accessory that doubles as a camera necessity when photographing waterfalls. Hey guys! Brent here with part 6 of my 7 part Quick Tip Series: Photographing Waterfalls and Streams. I’m once again in Dorrigo National Park shooting the Crystal Shower Falls, and I have a great tip for you when out shooting waterfalls; because as beautiful as they are, they are equally wet, which isn’t so great for your equipment. But I’ve discovered a surprising – and budget-friendly – accessory that will help you keep your lens dry and clear when in high moisture environments such as this. Watch to learn what it is. 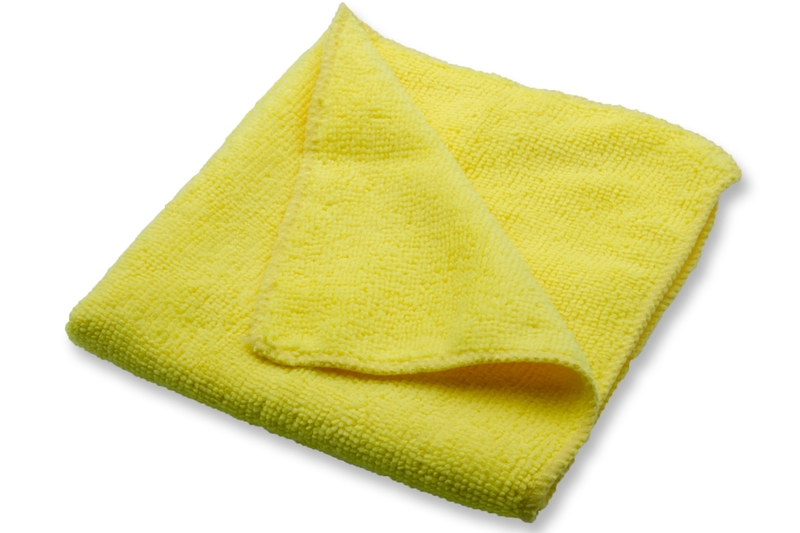 What’s Great About A Microfibre Cloth? First, if you get one from the automotive section of the store as I have, it’s inexpensive! But more importantly, it’s really effective at clearing your lens or filter rather than pushing the debris and grease around. This little piece of fabric is a definite must have for your camera bag, especially if you’re going to be out in wet environments. And, as a bonus, it’s not too bad as a hat! Do you have any low cost everyday items you’ve discovered that substitute for expensive camera accessories? Let me know in the comments below. My best low cost accessory? A pack of tissues to go with your bottle of drinking water – confused? All cameras now have a viewing screen of some sort and most of them are a plastic surface. We all know you can’t clean a plastic surface with anything abrasive, harsh (chemically) or even greasy. Even microfibres leaves a smear on plastic viewing screens and you don’t want to get that cloth wet either. But… if you dampen the tissue with your drinking water it’ll clean up your viewing screen like magic and you can even see in bright light again (for a while).